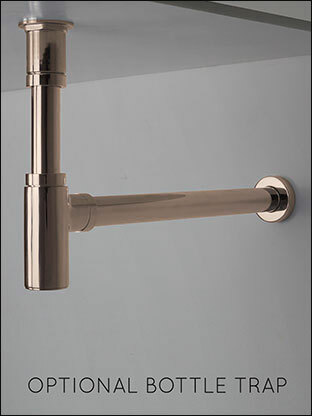 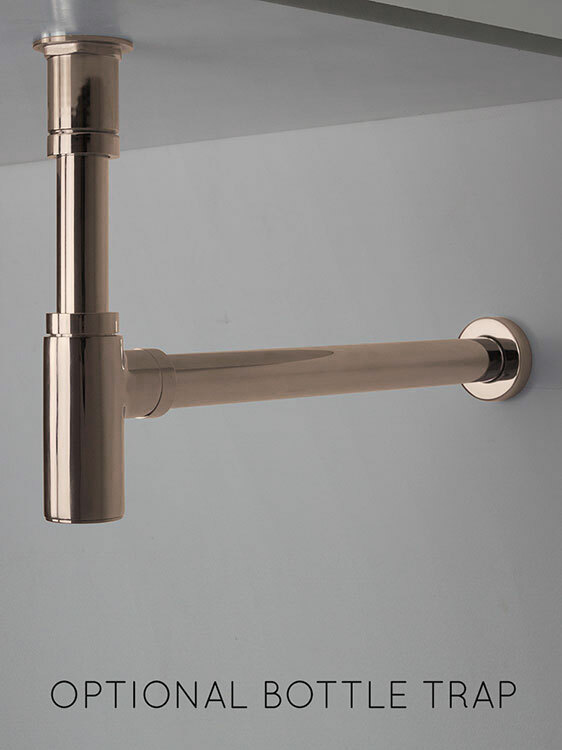 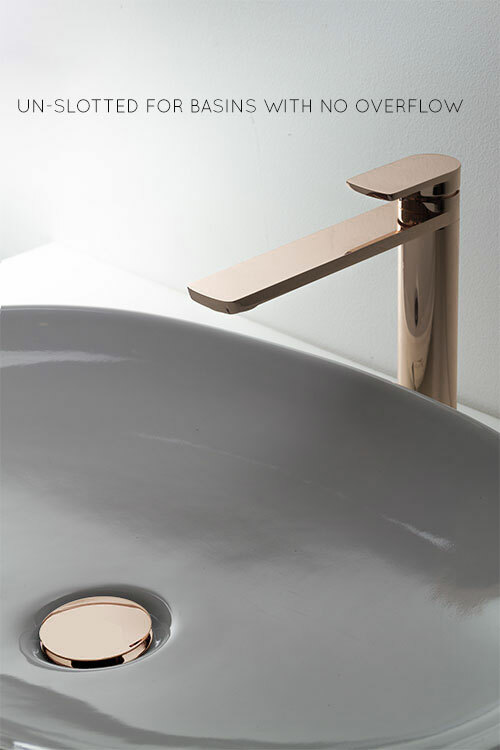 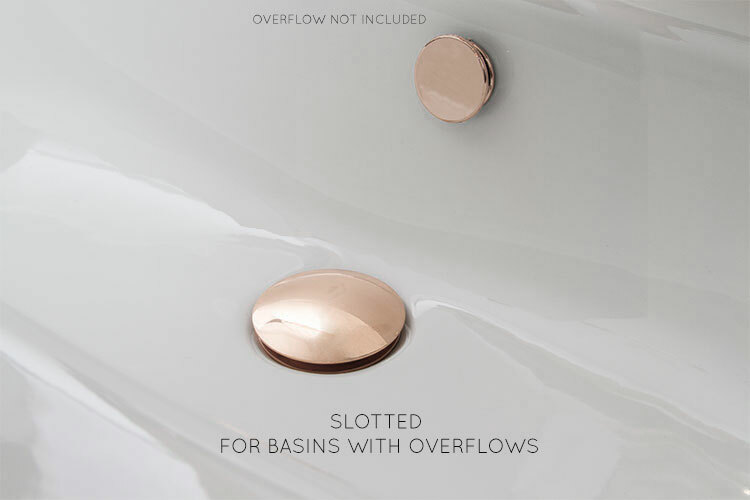 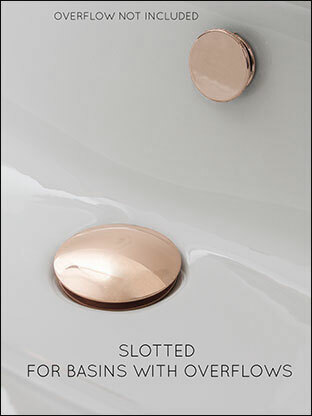 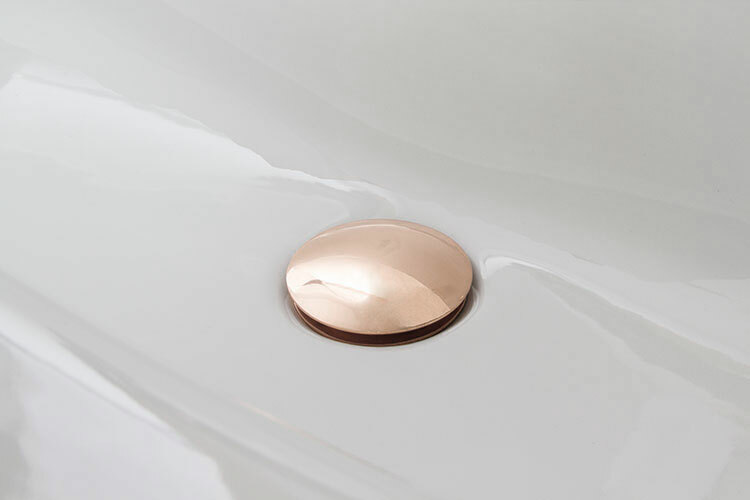 A rose gold finished basin waste which is available in slotted and unslotted versions depending on whether the sink has an overflow or not. 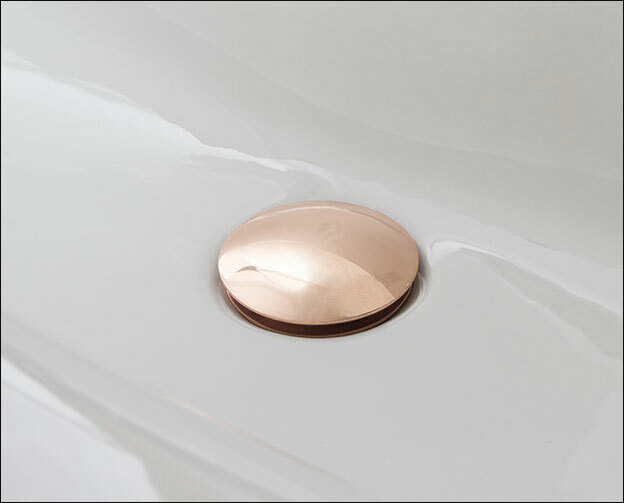 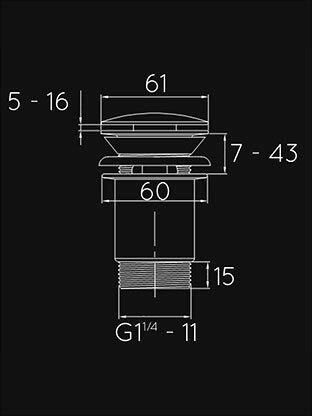 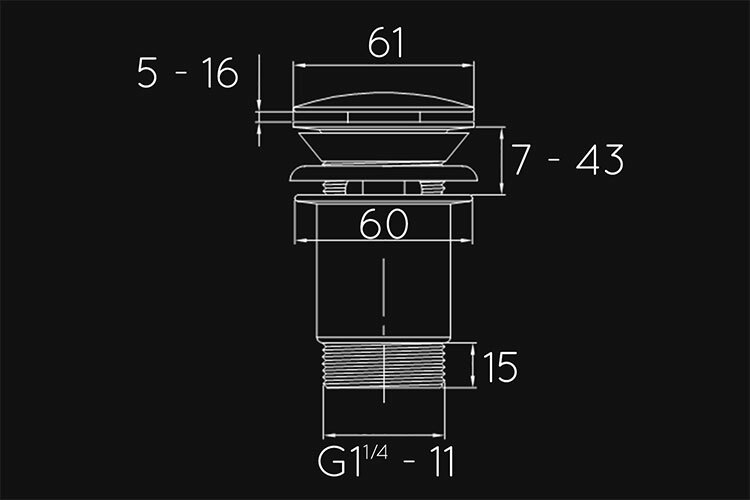 This pink gold sink waste is click clack in operation and made in Europe. 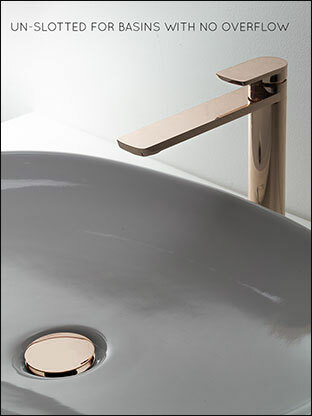 * Exclusive rose gold collection.